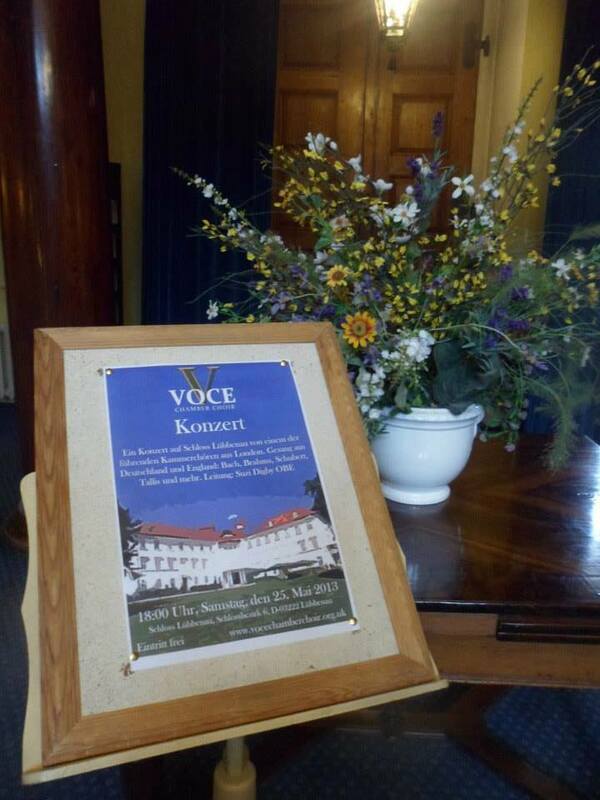 Monday marked Voce's triumphant return from Berlin, where we had toured a beautiful selection of English and German music over the Bank Holiday weekend. Our varied programme included compositions old and new - from Purcell and Neusidler to Bach, Brahms and Elgar, as well as specially-commissioned poem settings by new composers Toby Young and Tobias Frank. 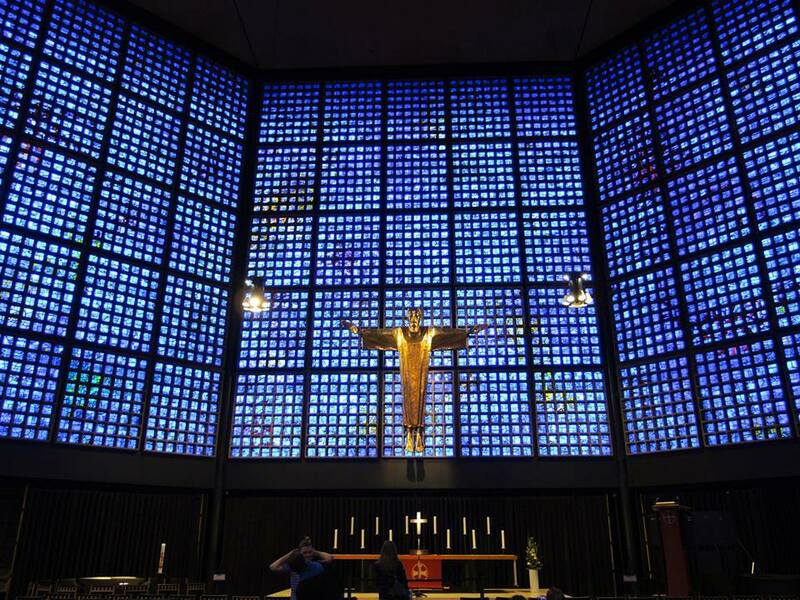 Friday evening saw us team up with the Berlin-based Embassy Singers for a joint concert at the stunning Kaiser-Wilhelm-Gedächtniskirche. On Saturday we were up bright and early to rehearse and perform a 30-minute set at the Berliner Dom. From there, it was a race against the clock to catch a train to Lübbenau where we sang for the guests of the exclusive Schloss Hotel in the evening. But it wasn't all hard work! 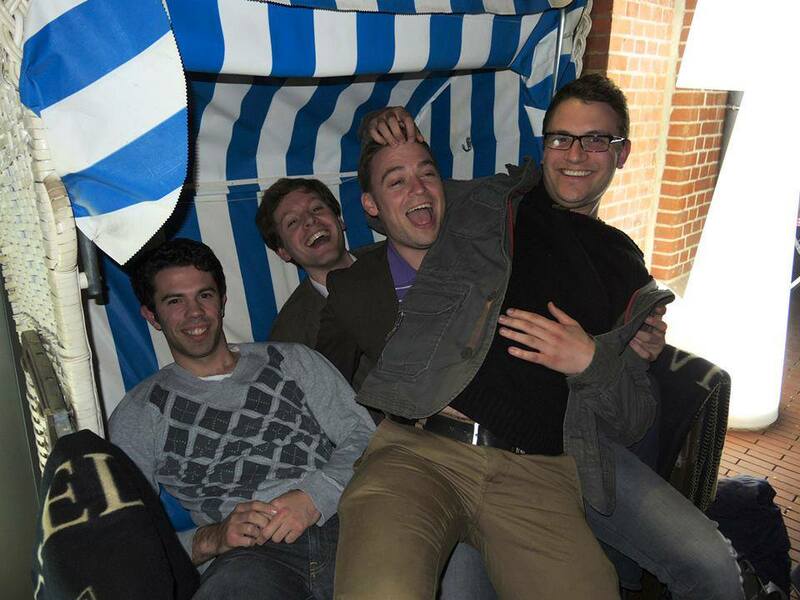 In between gigs we managed to fit in a boat trip of the Spreevald (singing all the way - natch), a fascinating walking tour of former East Berlin, cycling in the Tiergarten, extensive sampling of traditional German cuisine (three Wiener Schnitzels in three days, anyone?) 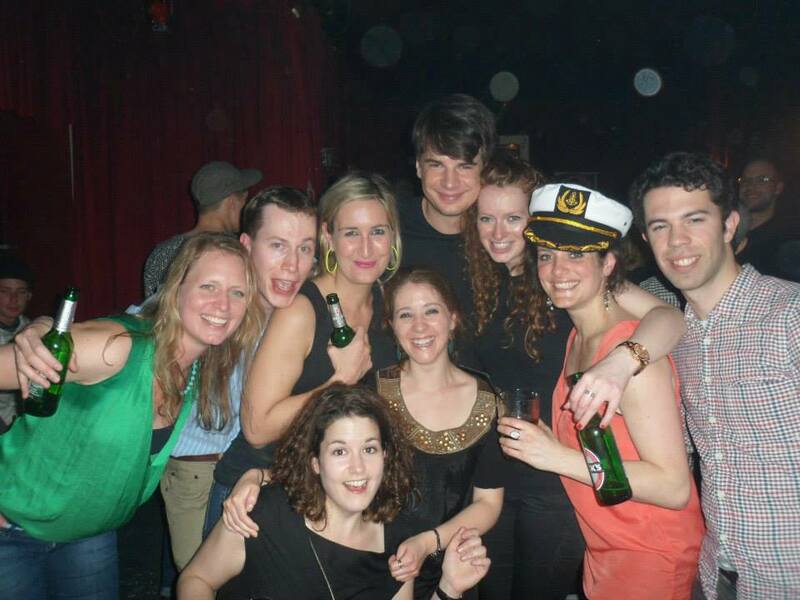 and of course rubbing shoulders with the locals in the bars and clubs of Berlin. This fantastic tour couldn't have gone ahead without the hard work and impeccable organisation of tour manager Becks, who masterminded everything from concert venues, transport and accommodation to the sourcing of each singer's next schnitzel. The whole choir can't thank her, MD Suzi Digby and our first-night hosts the Embassy Singers enough! And next year? The ideas are flying already. Will it be France? Sweden? LA? Shanghai? Or Berlin again? (As with Wiener Schnitzel, it can be hard to get too much of a good thing.) Watch this space. 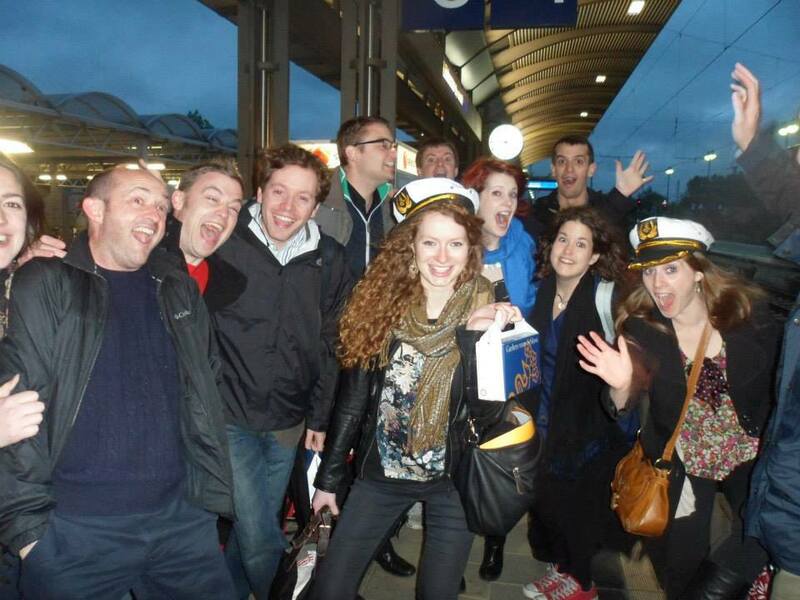 Check out more photos of our 2013 tour to Berlin on Voce's Facebook page.